Piccolo's Music - Beethoven: Complete Piano Sonatas Dover Ed. 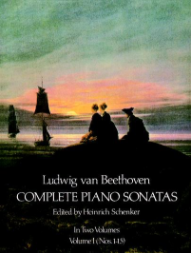 Print Music → Print - Piano and Keyboard → Beethoven: Complete Piano Sonatas Dover Ed. Beethoven: Complete Piano Sonatas Dover Ed.